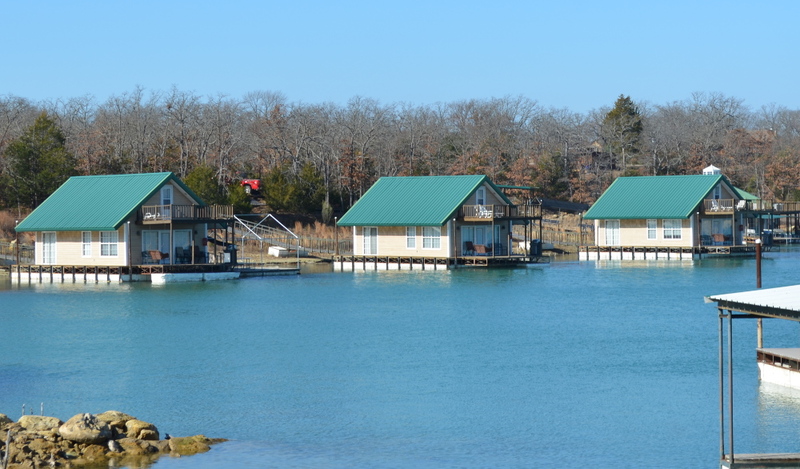 Lake Murray is in south central Oklahoma surrounded by the state’s first and largest state park. The lake is spring-fed and the water is crystal clear, making for very refreshing swimming along the 150 miles of shoreline. Fishing and boating are popular activities on the lake, as well as paddle boating and waterskiing. On land, there are trails for hikers and mountain bikes, from easy to difficult, some with hills, some leading through a diverse landscape with ancient rock formations and bluffs. There are even trails for ATVs, dirt bikes and motorcycles. The Nature Center is well worth a visit. 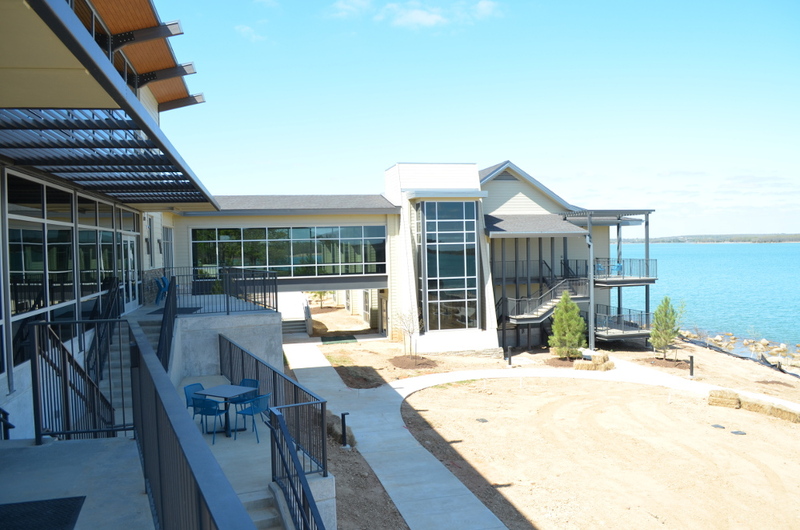 You’ll learn more about the lake and surrounding flora and fauna, and you can climb Tucker Tower to look out over the entire lake—a breathtaking view. Lake Murray is the most beautiful lake in Oklahoma. Things to do around this beautiful lake include. Whatever you like to do outdoors, you will find it Lake Murray. 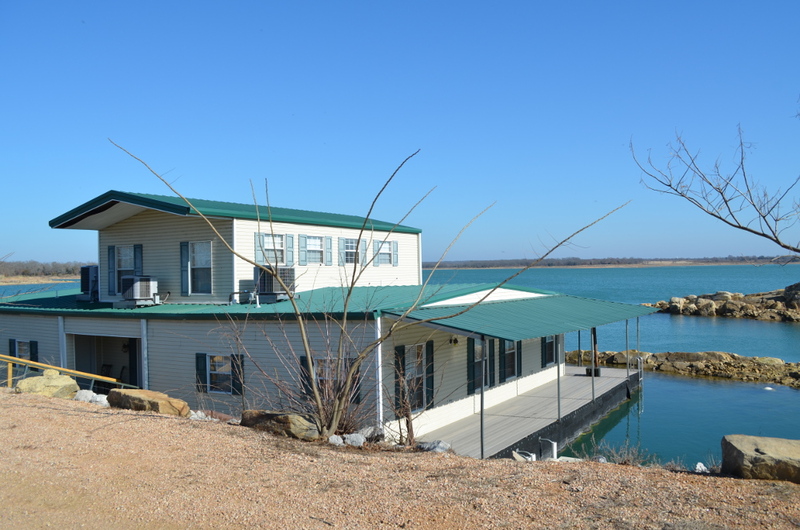 Surrounded by a state park, this lake has all your outdoor desires right at hand.